Last week I was kindly invited to the KEAT Management Modelling Agency and Academy graduation show located in the heart of the Melbourne CBD on Little Collins St. 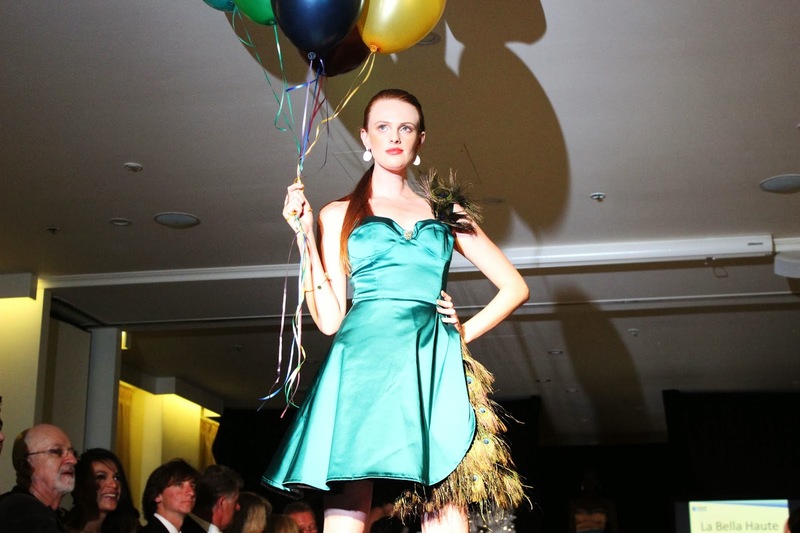 It was a celebratory evening for the gorgeous girls who had just graduated from the modelling academy and a great excuse to showcase some local and international designers. 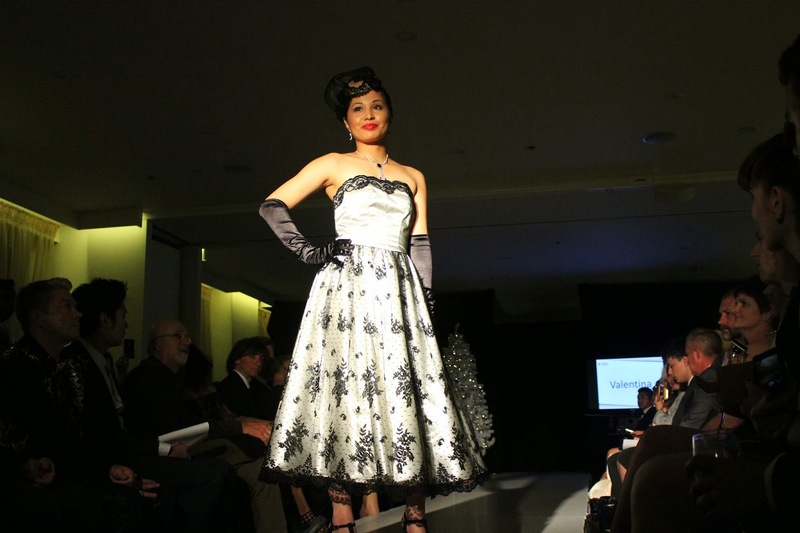 Some of the designers included Leiela Ladies Evening Wear, Pari'ci, Aron, Valentina and Ash Grey Millinery. Here are some of my favourite snaps from the night! Thank you to KEAT Management for the invitation!